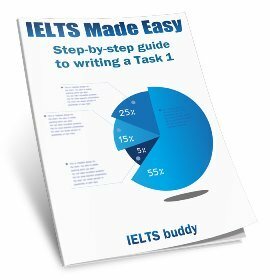 For the IELTS Graphs you need to ensure your answer is well organised. 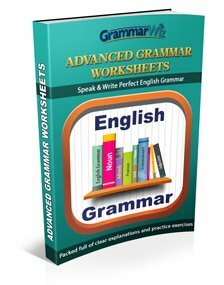 This will be taken into account as part of your coherency and cohesion, which is 25% of the writing grade, so it's very important. 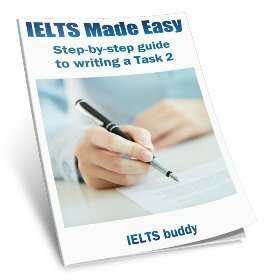 One good reason for having a well-organised response is that it will be much easier for the examiner to read. And of course, a well-organised and clear response will also lead to a higher band score. One thing you don't want to do is make the examiner get lost or confused when they try to follow what you have written, especially if they have quite a few to mark! 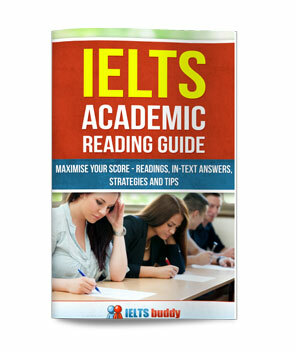 Make it as easy as possible to read, though of course you have to make sure you are still fulfilling the other criteria, such as comparing and contrasting the data and emphasising the key points. This previous lesson showed you several ways to organise graphs. You need to think about how you will group information together. Doing this will ensure your answer is logical and easy to follow. A good way which was discussed in the previous lesson is to note down similar or different patterns and describe them together. Take a look at this graph, which is comparing the number of visitors from four countries who came to Australia for study from 1982-2000. In this graph you could for example discuss Indonesia and Hong Kong together, from 1982-2000, as the patterns are fairly similar. Then contrast these with the other two. This is quite a tricky graph though as the patterns all vary quite a lot. When you look for logical ways to organise your answer, something else you could also look for is whether there is a time point in the graph where everything changes. You can then describe the trends before and after these points. Take a look at the graph again. Can you see a time point on the graph where things change? One thing you might notice is that they all reach a similar level of visitors in the mid 1990s (around 10,000), but they all then rise quite sharply after this. So you could use this as a point of comparison and as a way to divide up your answer. So in the first part of your answer, describe all the countries up until this point, then in the second part describe the trends after this point. In order to illustrate this, a model answer has been written for the graph below. The line graph shows the residence status of students coming to study in Australia from four different countries, Indonesia, Hong Kong, Malaysia and Singapore. It is evident that over the period, 1982 to 2000, there was a general upward trend in the numbers. The only country to have students studying in Australia in 1982 was Malaysia, at around 4,000 per year. After an initial increase, the numbers remained fairly steady, reaching approximately 10,000 in 1994. Indonesia, Hong Kong and Singapore followed a similar pattern to each other over this period, rising more sharply once arrivals began until they also stood at around 10,000 per year by the mid-1990s. 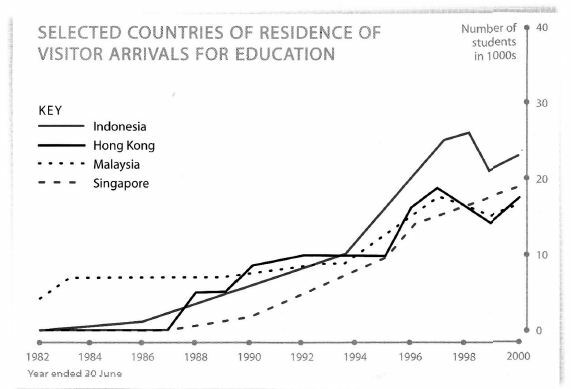 After this, all the countries then showed a more rapid increase in arrivals, but this was particularly prominent in Indonesia, which surpassed all the other countries to reach a peak of around 27,000 in 1998, before finishing the highest at 23,000 in 2000. Hong Kong and Malaysia followed the same pattern, fluctuating and finishing at 18,000, whereas Singapore showed a continuous upward trend, reaching just below 20,000 in 2000. So you can see how the answer is logically divided up. The first body paragraph talking about events prior to the mid-1990s and the second body paragraph the trends after this. The content in the paragraphs should also be organised in a logical way of course. The important point to take from this lesson though is to find the most logical and clear way to present the information so it will be easy for someone reading it to follow, but making sure when you do this you don't forget to compare and contrast the data. There may not be a logical time point to divide up the data, so in this case, simply group trends together and describe them over the full time frame. Remember there is not a right or wrong way to organise the graph so you can choose how you do it, but it must be organised in a coherent way if you want to get a higher band score. Check out the other graph lessons which discuss the various ways you can organise the data you are describing.